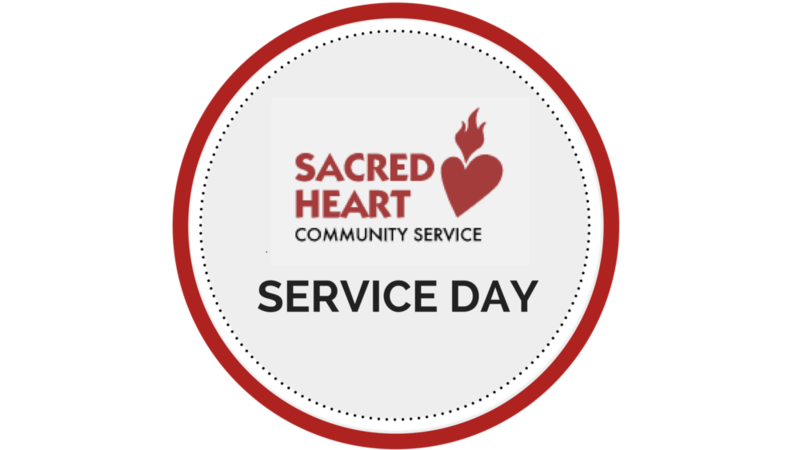 3 hours of volunteering with the team at Sacred Heart helps prepare food for over 1500 poor and homeless families PER WEEK -- distributed right here in the valley. The impact is HUGE. We invite you to join us to pack food, sort clothing, & organize donations. Contact Chris Reynolds if able to help.